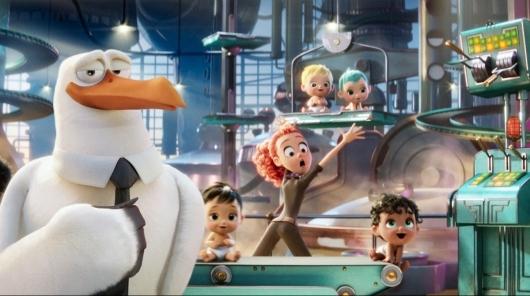 Warner Bros. Pictures has released a new trailer for Storks, the upcoming animated feature from Warner Animation Group, makers of The LEGO Movie. 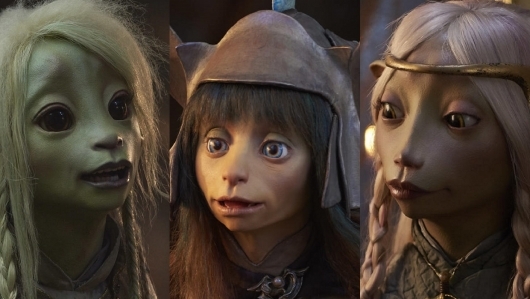 The movie is written and directed by The Muppets and Muppets Most Wanted writer, Forgetting Sarah Marshall and Neighbors director, and Neighbors 2: Sorority Rising writer and director Nicholas Stoller. It stars Andy Samberg, Jennifer Aniston, Kelsey Grammar, Ty Burrell, Keegan-Michael Key, Jordan Peele, Danny Trejo, Stephen Kramer Glickman, and Katie Crown. Find more info on the movie and check out the new trailer for Storks below. 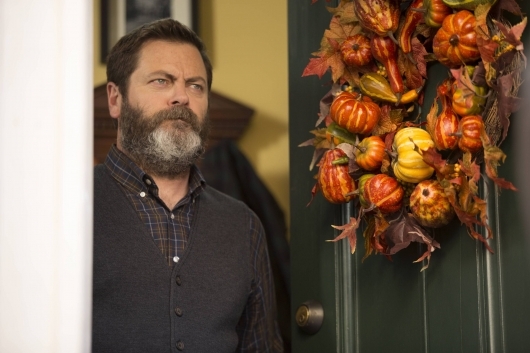 For three seasons, the best comedy on network TV is NOT the one you’re thinking of. It’s Brooklyn Nine-Nine. 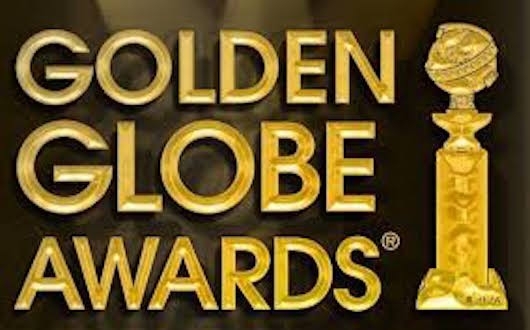 The co-creators, Michael Schur and Daniel J. Goor have impressive resumes, which include The Office (British version) and Parks and Recreation, and the series won the 2014 Golden Globe for Best Comedy. What separates Nine-Nine from other ensemble comedies, is that while some actors lead and others support, the comedy burdens are distributed equally and there is no weak link. 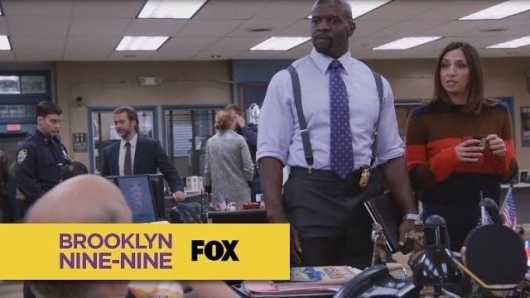 If you like your humor in your face and crazy, there’s Jake Peralta (Andy Samberg) and Terry (Terry Crews). Sarcastic and insulting, there’s Gina (Chelsea Peretti). Dry and straight laced, Captain Raymond Holt (Andre Braugher) and Rosa (Stephanie Beatriz). Now completing their third season, the show exits to one of its best episodes. Rosa’s fiance is in hiding because the mob is after him, and there’s an FBI agent working with the gangsters. Captain Holt’s long time friend Bob Anderson (Dennis Haysbert) was outed as that agent. Universal Pictures has released the first trailer for the hilarious comedy Popstar: Never Stop Never Stopping, starring Andy Samberg as a singer-rapper named Conner4Real. Directed by Samberg’s fellow Lonely Island teammates, Akiva Schaffer and Jorma Taccone, the film will take audiences behind the scenes of what it is like to live the life of famous rapper Conner4Real, and watch him become humble after his latest album becomes the victim of a flop. Since this is a red-band trailer, I caution you to hold off on watching it if you are in an office because there is some NSFW material that can be seen and heard in it. But if the coast is clear, then put on those earbuds and check out the trailer below. This week’s Brooklyn Nine-Nine takes us out to sea, as Jake and Amy (Andy Samberg and Melissa Fumero) are off on a cruise. And Doug Judy aka The Pontiac Bandit (guest star Craig Robinson) is the pianist on the ship. Back at home, Holt’s sister, “Hurricane” Debbie (Andre Braugher and guest star Niecy Nash) is coming for a visit and she’s very dramatic. My funny little heart of a show, Brooklyn Nine-Nine, took a week off after moving to a new night. I almost thought I lost it somewhere. Hopefully, it will move back to Sunday nights after football season. Last episode, Boyle’s (Joe Lo Truglio) ex took his sperm hostage leading to tons of jokes that wrote themselves. Jake saved the day for his best friend, and that was sweet amidst the gross sperm jokes. Happy New Year, Brooklyn Nine-Nine! It’s funny, because in the last episode, Brooklyn Nine-Nine really was in a hostage situation, a la Die Hard, with Boyle (Joe Lo Truglio) emerging as the hero. This one… not so much. You’ll see. Episode 3.11 “Hostage Situation” starts off with… Holt (Andre Braugher) dancing! Jake (Andy Samberg): “What is happening!” I am right there with you buddy! It’s Christmas time at the 99, and everybody is getting into the spirit! Their holiday shows (and every show) are always a good time. 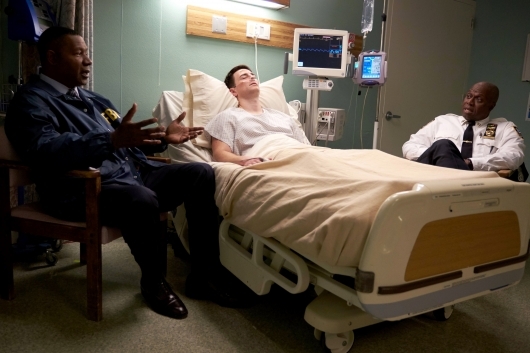 For Thanksgiving on Brooklyn Nine-Nine, we got Nick Offerman and Terry’s (Terry Crews) baby being born… in a hospital! Trust me. If you haven’t watched that yet, you are missing out. For Christmas… we get one of Jake Peralta’s (Andy Samberg) dreams come true.